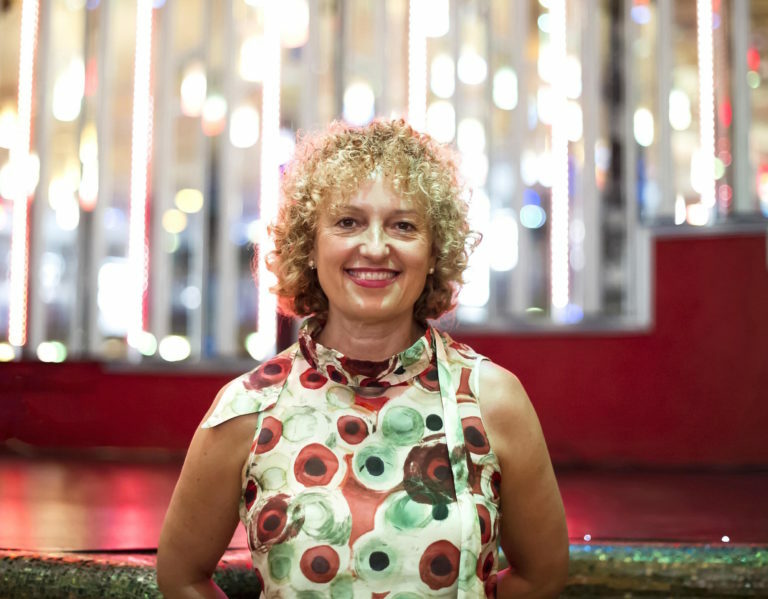 The Belkin Art Gallery is pleased to present a talk by Carolyn Christov-Bakargiev, “The 14th Istanbul Biennial: On Annie Besant, thought forms, mad science, love and politics,” as part of the Curatorial Lecture Series. This lecture will explore the relationship between the 14th Istanbul Biennial titled Saltwater. A Theory of Thought Forms and 19th and early 20th century theosophist Annie Besant’s notion of thought forms and their impact on action and the world today, at a critical moment for Turkey and the region. For more information about Annie Besant’s work, download THOUGHT-FORMS by Annie Besant and C.W. Leadbeater. The Curatorial Lecture Series presents lectures on contemporary curatorial practice. The series is organized by the Morris and Helen Belkin Art Gallery in collaboration with the UBC Department of Art History, Visual Art and Theory with the support of the Audain Endowment for Curatorial Studies. The Morris and Helen Belkin Art Gallery is pleased to present Notes towards Documenta 13, a talk by Carolyn Christov-Bakargiev as part of the Curatorial Lecture Series. This talk will focus on the nature and meaning of Documenta, its history and future. In the early 1950s, Documenta was conceived as a direct response to the Third Reich’s policies towards degenerate art; at the time, in Germany, only an art which celebrated the regime was allowed, while all avant-gardes were banned. Over the years, Documenta later came to signify, in the context of Western Europe, a space in which full freedom of expression could be achieved. More recently, it has been a platform for a critique of Euro-Centrism. In contrast to other periodic international exhibitions that have emerged from the world fair models of the 19th century, Documenta is therefore characterized by a strong theoretical grounding and a sense of the urgency of art in society. Documenta 13 is being developed from an archeological perspective, according to which every cultural project that moves forward must be grounded in a backward gaze, in an ecological relationship to the past. How was the present imagined in the second half of the 20th century and what was considered urgent at each successive edition of the exhibition? The Curatorial Lecture Series presents lectures on contemporary curatorial practice. The series is organized by the Morris and Helen Belkin Art Gallery in collaboration with the Department of Art History, Visual Art and Theory, the Museum of Anthropology, and the Department of Anthropology, with support from the Audain Endowment for Curatorial Studies, and the Faculty of Arts at the University of British Columbia. The University of British Columbia's Critical and Curatorial Studies Program, the Morris and Helen Belkin Art Gallery and the French Consulate in Vancouver present a talk by Catherine David, Histories of Modern Art, as part of the Curatorial Lecture Series. The University of British Columbia’s Critical and Curatorial Studies Program and the Morris and Helen Belkin Art Gallery present a talk by Ute Meta Bauer, Scripted Spaces – The Exhibition as an Architecture of Discourse as part of the Curatorial Lecture Series. Bauer’s interests include projects outside of institutions and archival practices.